LIVE SOON: Caroline #Wozniacki vs Angelique #Kerber from Eastbourne! LIVE SOON: Angelique #Kerber vs Danielle #Collins from Eastbourne! LIVE SOON: Angelique #Kerber vs Dominika #Cibulkova from Eastbourne. 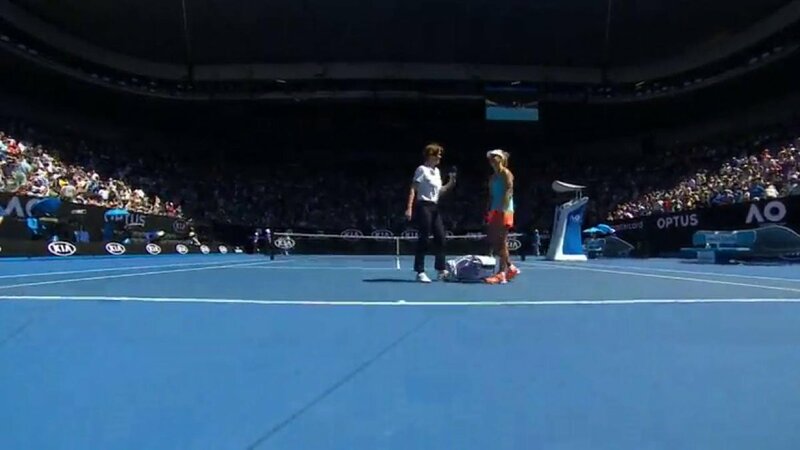 Simona #Halep vs Angelique #Kerber is about to start! 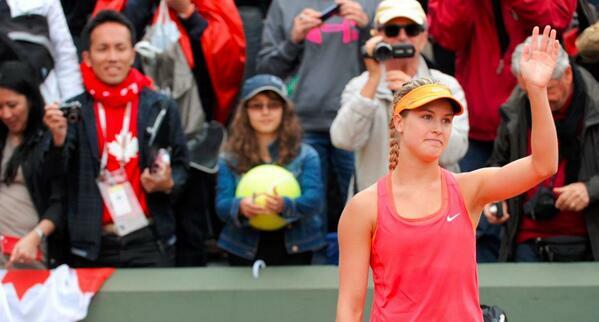 LIVE SOON: Angelique #Kerber vs Caroline #Garcia! 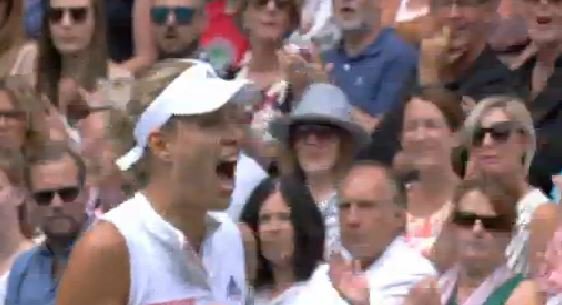 #Kerber chases down a drop shot and flicks a winner down the line! Deuce! 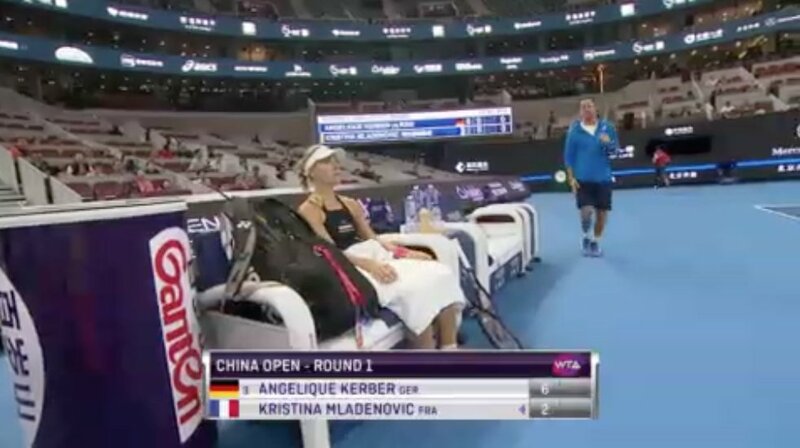 #Kerber saves two championship points. Deuce! P-U-M-P-E-D! 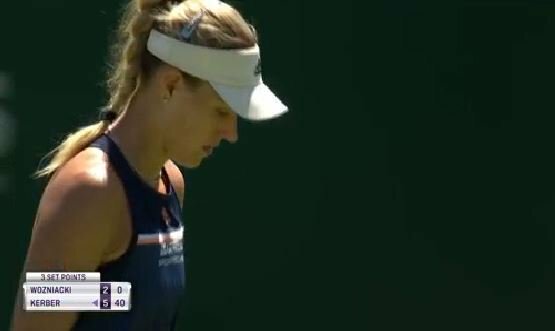 #Kerber breaks again to give herself a second shot at serving for the match! 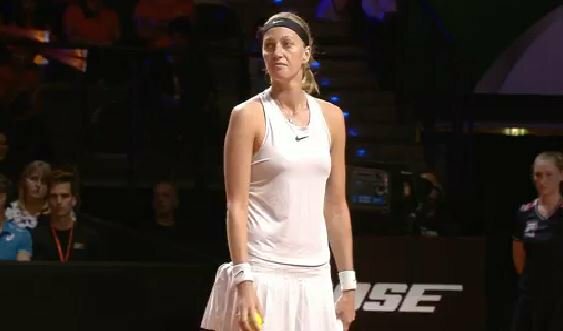 #Kerber serves out the first set to love 6-2! 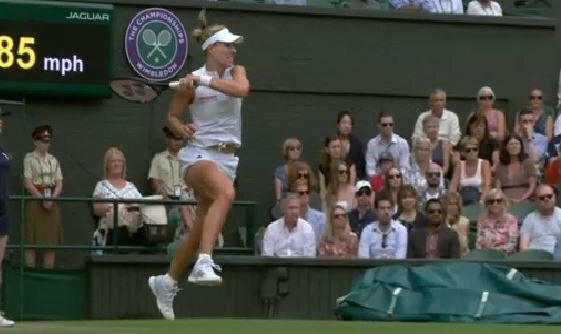 #Kerber re-establishes the mini-break lead - then #Halep lets her get away with a really poor second serve and the two change ends at 4-2. The last player to win the #ausopen seeded No.7 was Serena in 2005. #Kerber holds to love and takes the first set 6-4 in 39 minutes over #Serena.